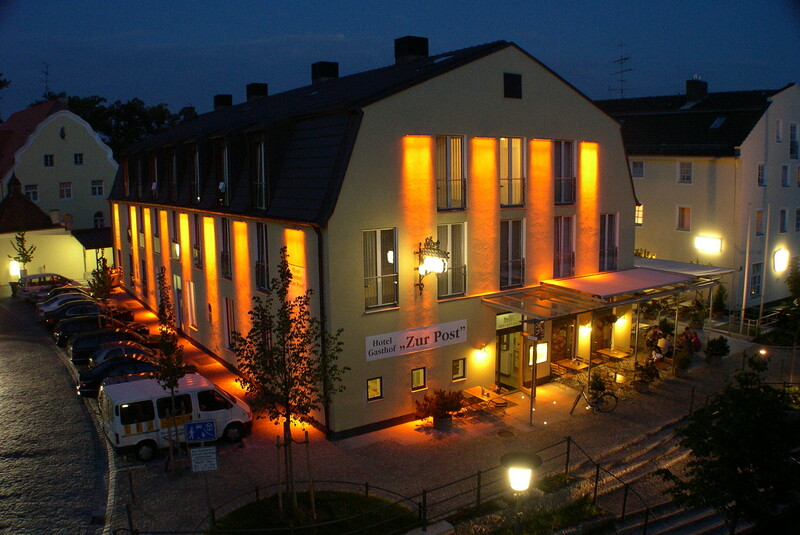 The hotel “Zur Post” can refer to a long tradition which begins at the turn of the 17th to the 18th century at the latest. Thus in 1700 a so-called “Tafernwirtschaft” was already in place. 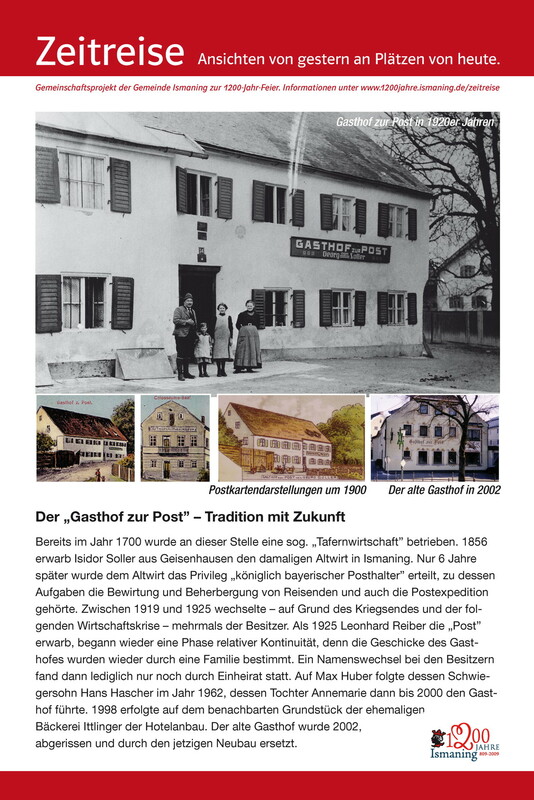 The history of the Gasthof is extremely varied and integrated into the rich history of the municipality of Ismaning. 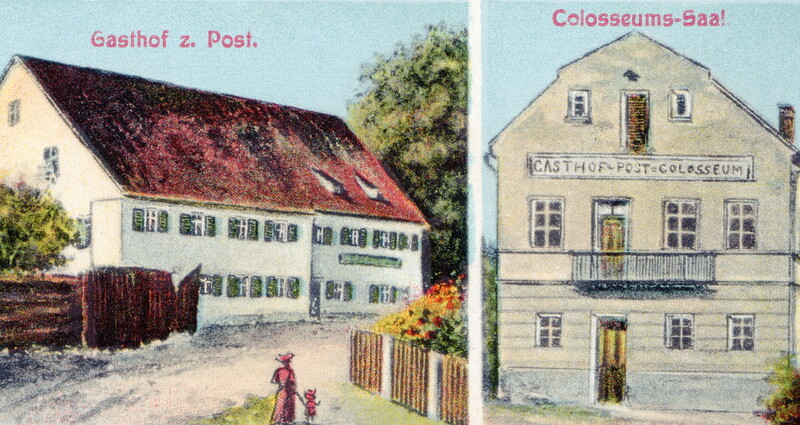 On the site of today’s Gasthof, a so-called “Tafernwirtschaft” was already operated in 1700. 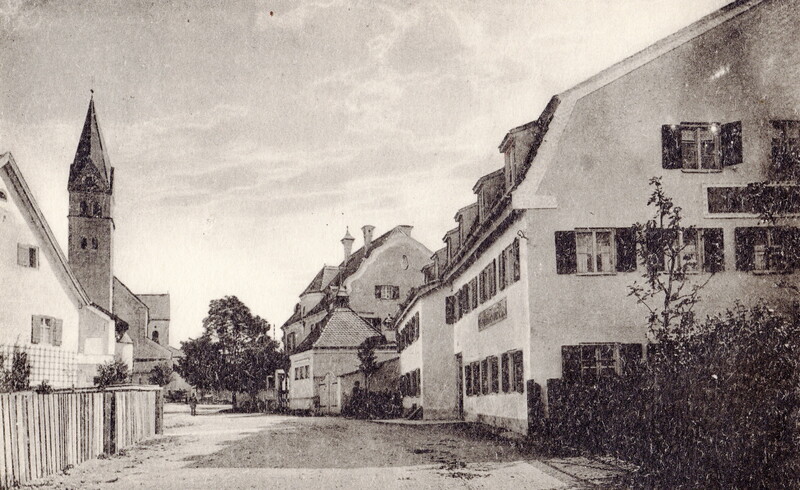 Situated directly at the gates of the former summer residence, the owners and guests of the formerly known “Altwirt” became witnesses of the revolutionary changes that broke through Ismaning at the beginning of the 19th century. This led to the place and “Eugen von Leuchtenberg” (Napoleon’s step) being in the focus of European politics. 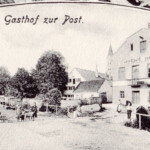 The history of the Gasthof “Zur Post” is of course connected with the reorganization of the Bavarian postal system, which began around the middle of the 19th century. In addition, world wars and economic crises also traced the technological change. A certain Isidor Soller from Geisenhausen in the Hallertau acquired the former “Altwirt” in Ismaning. 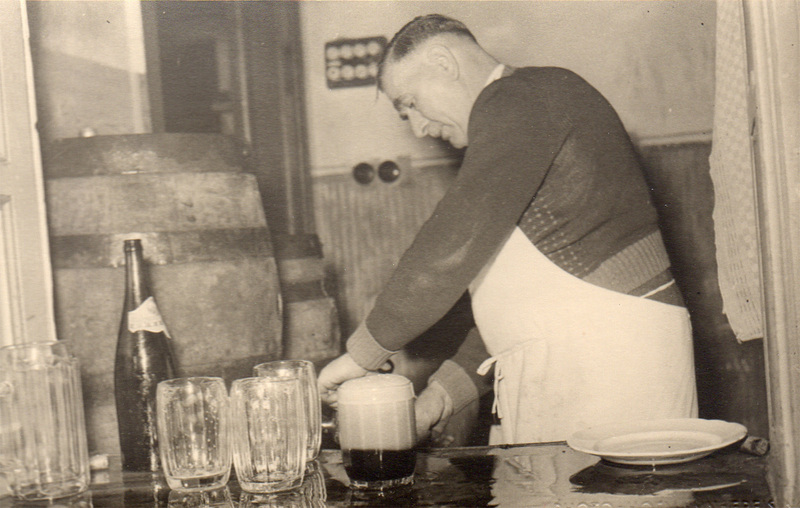 Isidor Soller was given the privilege “Royal Bavarian Postholder”. 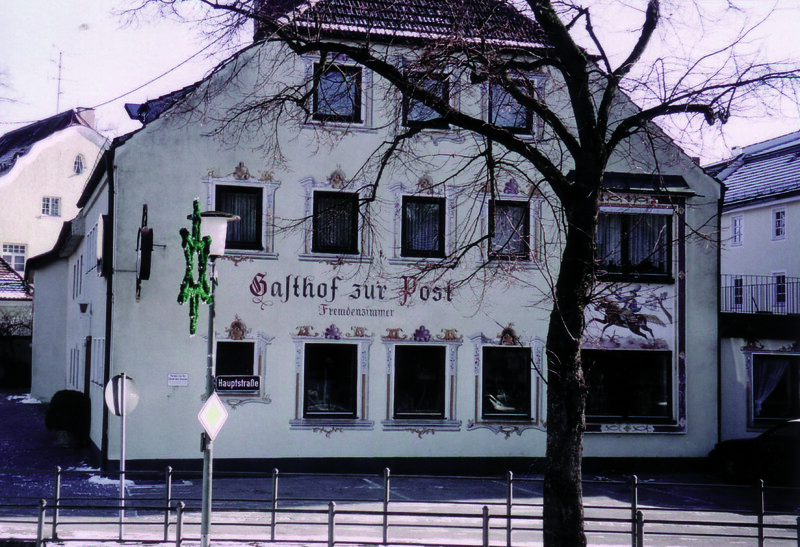 Thus the former “Altwirt” became the Gasthof “Zur Post” in Ismaning, which tasks were, in addition to the hospitality and accommodation of travelers, also the post-expedition. 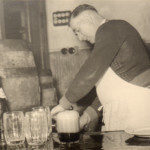 Leonhard Reiber from Eicherloh, a professional wrestler, acquired the “Post”. 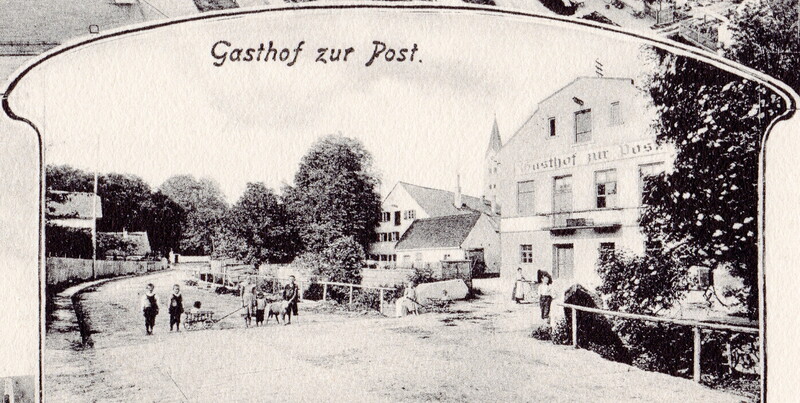 In the same year, the Gasthof “Zur Post” once again made headlines. 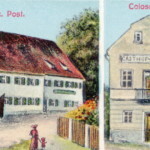 At that time, a “wrestling match” took place in the “Postsaal”, which was built around 1900, to which specially the professional wrestler Karl Reiber, the brother of the host, had come from Hamburg. Name changes of the owners in the subsequent times came only by marriage. 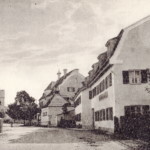 Maria (daughter of Leonhard Reiber) and Max Huber came with three children from the “Lacke”, led the inn and operated in the 1940s here also a butcher shop. They were followed by Anna (the youngest daughter of Max Huber) and Johann Hascher, who enjoyed a legendary reputation and were known far beyond Ismaning. 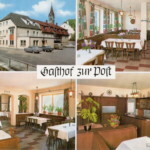 They went to work to adapt the Gasthof “Zur Post” to the requirements and possibilities of a changing time. 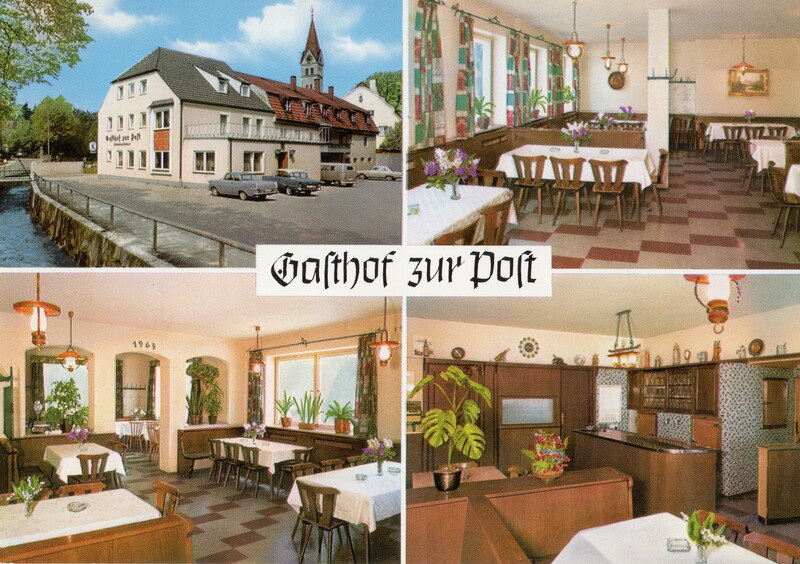 The old Gasthof got an extension building with a new hospitality and 6 guest rooms. The stable building was first transformed into 7 rooms. 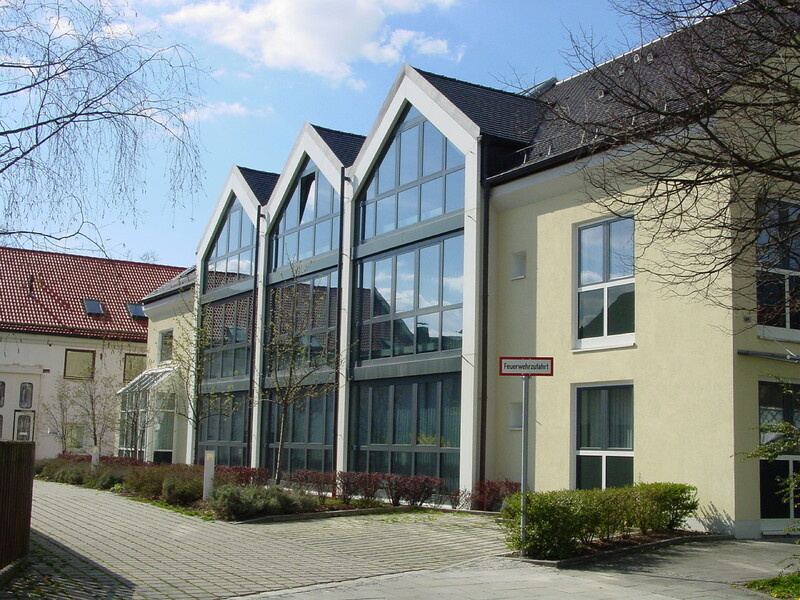 At the Olympics, the Heustadl was expanded with further 12 rooms. 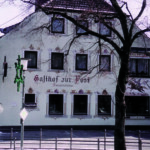 The “Postsaal” located above the former stables, known for many weddings, club events, and carnival balls, was eventually abandoned to make room for further 15 hotel rooms. The agriculture was abandoned, until then J. Hascher still farmed about 30 days of farmland. Thus, decisive steps were taken on the way to the hotel. 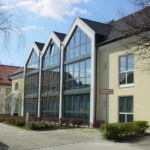 The changes in the economic structure of Ismaning, the construction of the airport in the Erdinger Moos and the new trade fair in Riem gave the decisive impetus to further new buildings. Annemarie Hascher (daughter of Anna and Johann Hascher) takes over the business. The former bakery Ittlinger Gottfried-Ziegler-Str. 8 is purchased (adjoining property to the east side). 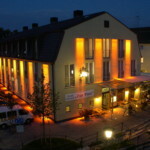 On the Ittlinger site, the hotel building is completed with further 29 modernly equipped rooms and underground car park. In September the restaurant will be leased for the first time. The demolition of the Gasthof building takes place. In August, the new hotel building with 26 hotel rooms and restaurant is completed. Christine Baumann (daughter of Annemarie Hascher) takes over the business. In September, the new breakfast and meeting room and the new building with hotel lobby and reception is completed.